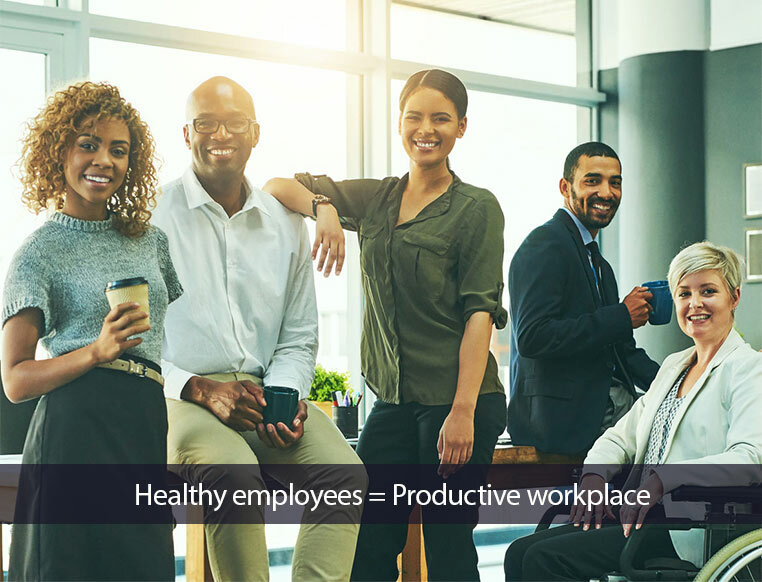 Introducing HealthyWorks, your gateway to Johns Hopkins employee health programs that help you reduce health care costs by improving your employees’ health and well-being. Click to find out how HealthyWorks can work for you. 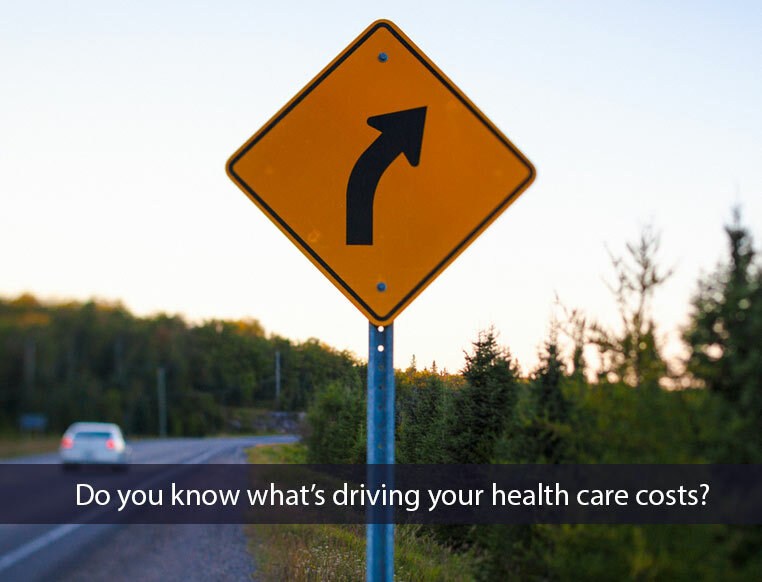 You can’t make the right decision about your health care interventions unless you know where you need to intervene. That’s where Johns Hopkins population health data analysts can help. CASE STUDY- The Johns Hopkins Work Stride program supports employees throughout their cancer journey. 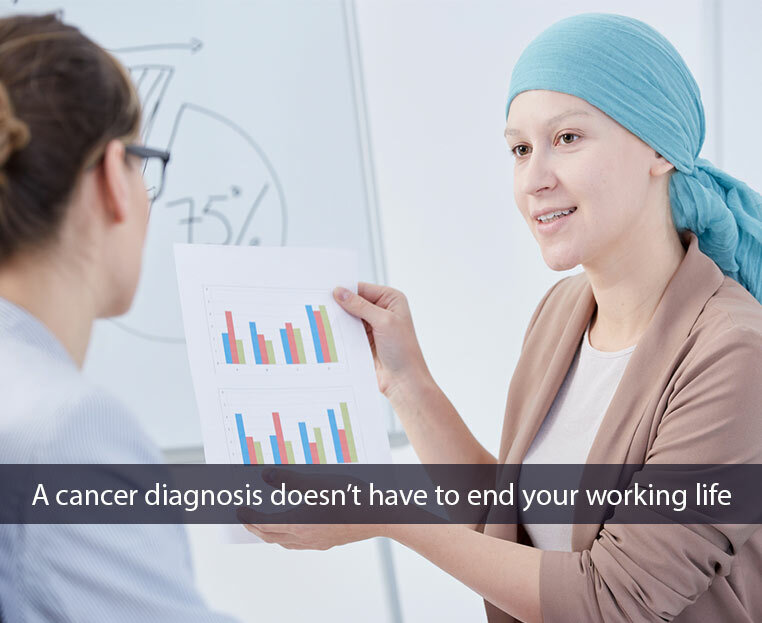 Learn more about Work Stride and read the case study: Paying Attention to Cancer Pays Off for your Employees. The Johns Hopkins ACG System team recently published research that reports on the development and testing of three measures of ‘high-risk prescription opioid use’ that can be derived from pharmacy claims data. Learn more in this on-demand webinar.